Why Use the ExtraHop Explore Appliance? Because all technology and business transacts on the network, and the ExtraHop Explore appliance lets you extract this data in motion from the richest source, and analyze it for valuable operational and business insights. It's a new physical or virtual appliance that integrates with the ExtraHop Discover Appliance to let you see, save, and search all your data in motion with a simple, unified UI, with zero modifications to your existing applications or infrastructure. This lets you correlate what's happening now with what happened in the past, across every transaction on your network, so you can extract meaningful insight from your wire data without needing a PhD in Data Science. This is the industry's first plug-and-play stream analytics platform. No need to design a new workflow. The ExtraHop Explore Appliance works the way you work. How does ExtraHop Explore Work? It receives and records all transaction details streamed from the ExtraHop Discover appliance in real time. It indexes and stores these transactions in a structured, searchable format for you to examine whatever, however, and whenever you want. The ExtraHop Explore Appliance works on-premises, in virtualized environments, and in public and private clouds to make sure that no value in your data goes uncaptured, now, or ever. 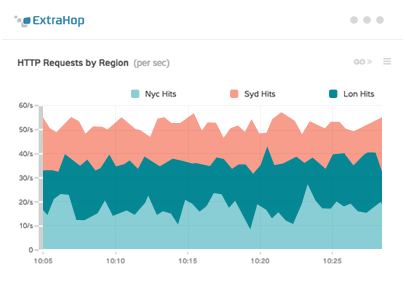 What Kind of Data does ExtraHop Explore Provide? 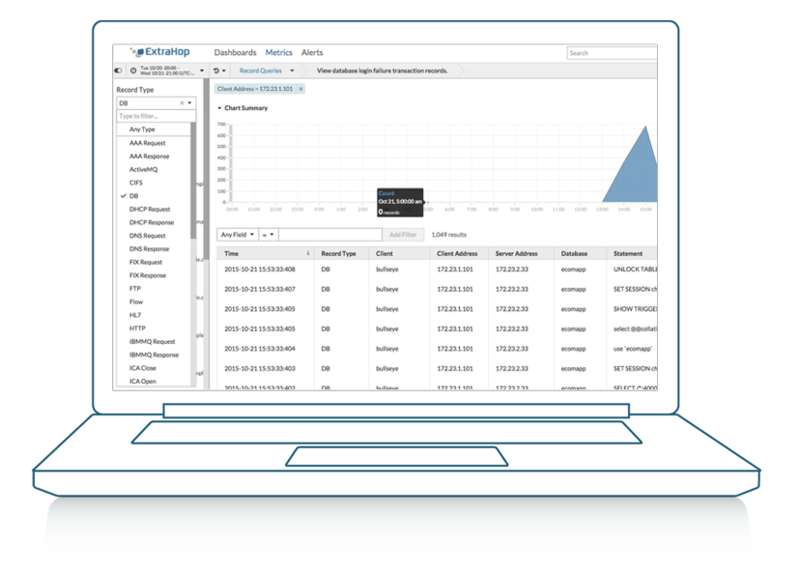 ExtraHop Explore works with ExtraHop Discover to analyze, index and store all network, application, client, infrastructure, and business data transacting across the wire in your environment. How do I use ExtraHop Explore? You use ExtraHop Explore with our enhanced, unified and simple UI, which features a Visual Query Language so you can get insights out of complex data in just a few clicks. 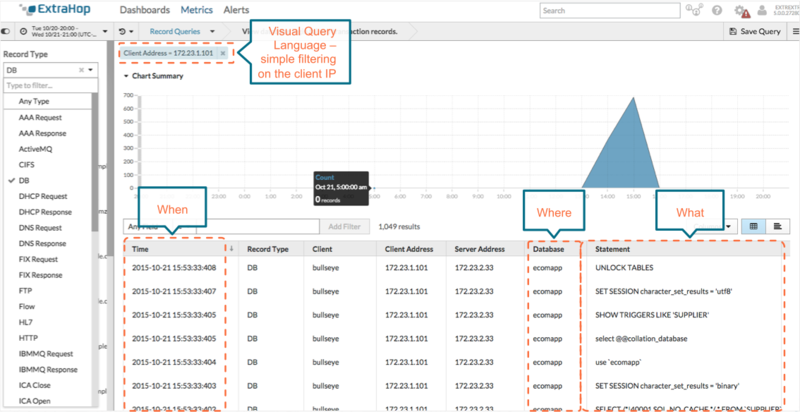 By adding historical perspective to the real-time visibility ExtraHop already delivers, the Explore appliance removes any limit on how accurate we can be in understanding our infrastructure. Explore the interactive demo to see how quickly you can find insights that move your IT environment—and your business—forward.